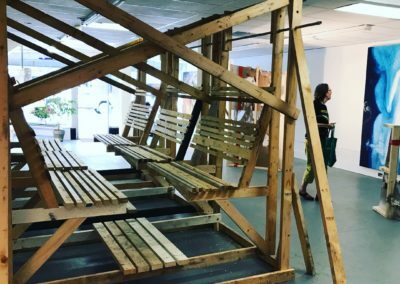 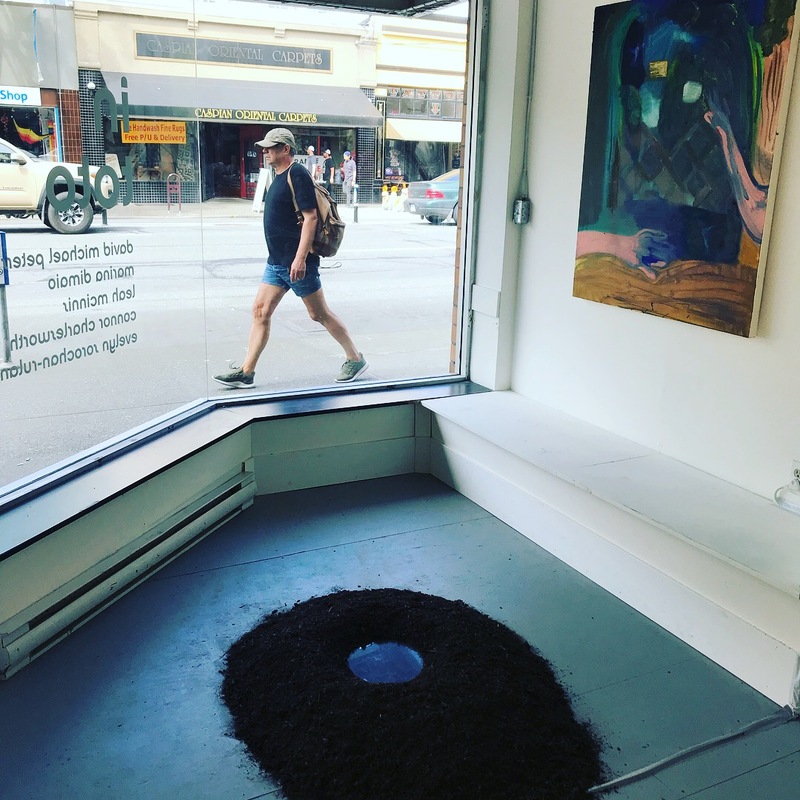 Following a series of on-campus solo exhibitions in the Audain Gallery this spring, this year’s graduating MFA artists have taken their work downtown for their final public exhibit. 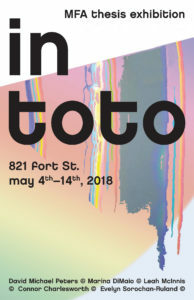 Titled In Toto, the annual Visual Arts MFA graduation exhibition runs May 4 to May 14 at 821 Fort Street, between Quadra and Blanshard, with a special opening reception at 7pm on Friday, May 4. 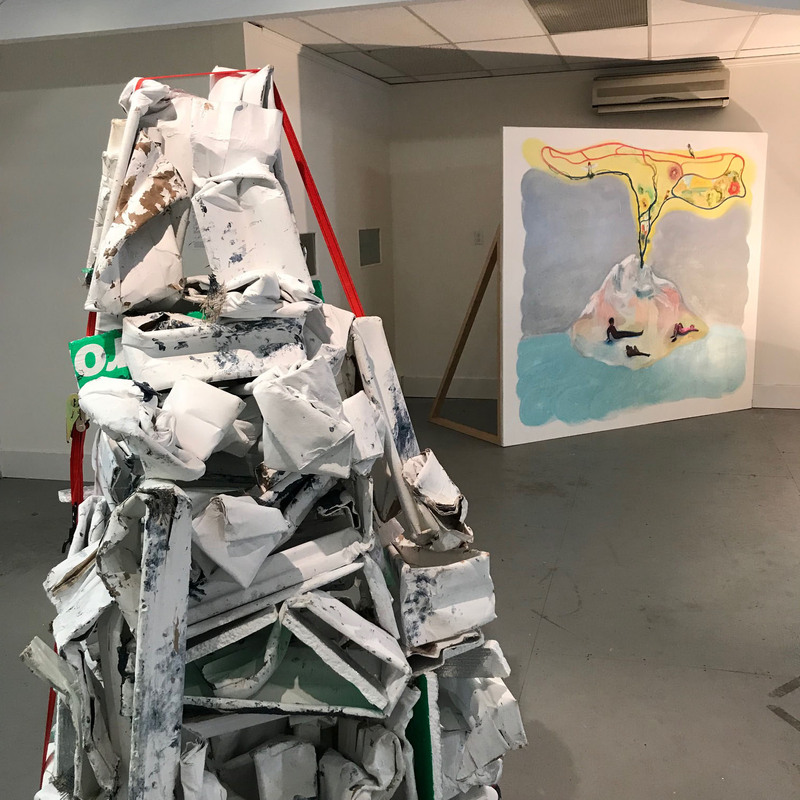 Featuring the work of David Michael Peters, Marina DiMaio, Leah McInnis, Connor Charlesworth and Evelyn Sorochan-Ruland, In Toto offers 10 different pieces, ranging from painting and sculpture to installation and media works. 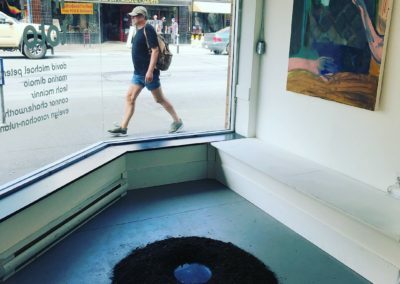 Interestingly, the same storefront was home to the HeARTspace exhibit in the fall 2017, a pop-up art gallery featuring the work of people who have died from overdoses, as well as tributes to them; that exhibit was organized by UVic interdisciplinary PhD candidate Marion Selfridge. 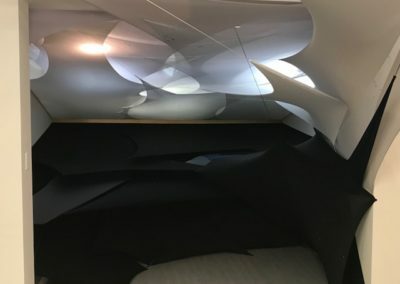 The free exhibit is open noon to 4pm daily. 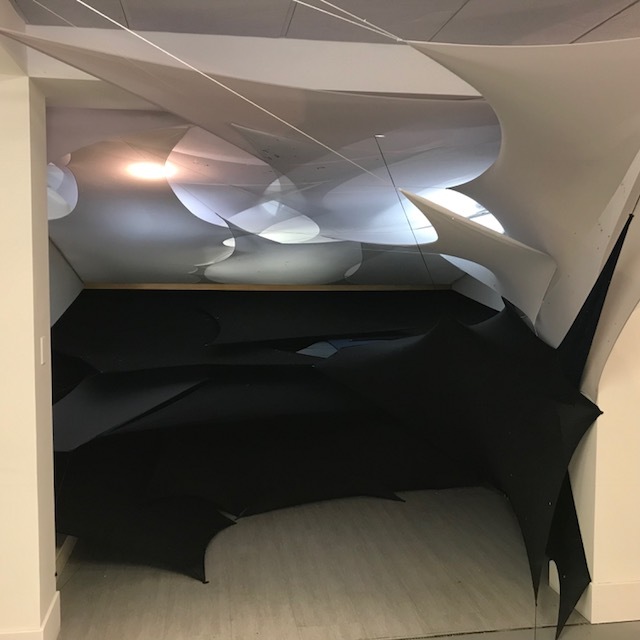 In addition to this exhibit, MFA candidate Marina DiMaio has also organized the second in the MFA Connect exhibit series. 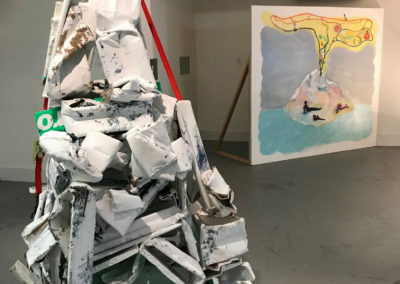 Running May 13-19 in the Audain Gallery in the Visual Arts building, this second iteration reconsiders the long-standing tradition of Mail Art through an entirely digital correspondence. 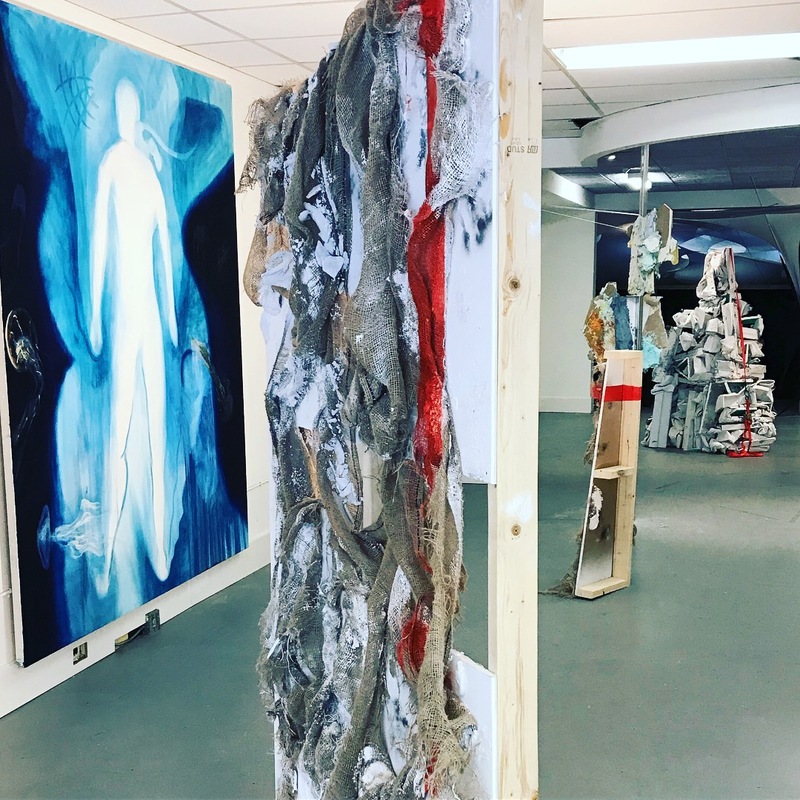 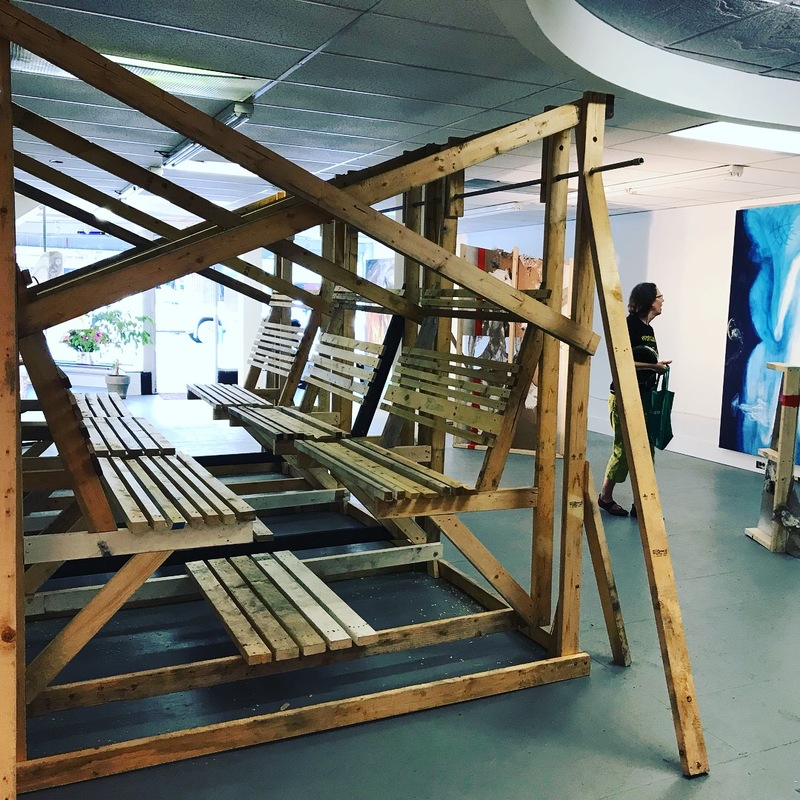 This conception of MFA Connect integrates the work of six MFA students from Newcastle University in England and six UVic MFA students in a group show that will then travel to the Ex Libris Gallery in northeast England. 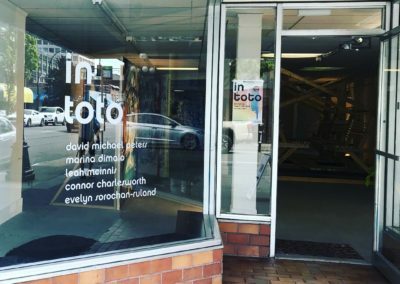 In addition to Marina DiMaio, MFA Connect also features work by UVic’s Connor Charlesworth, Leah McInnis, David Michael Peters, and Evelyn Sorochan-Ruland, plus Xristia Trutiak. 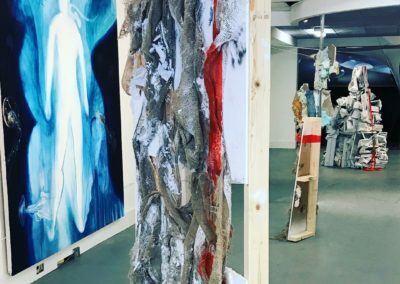 Participating artists from Newcastle U include Shaney Barton, Elizabeth Green, Peter Hanmer, Paul Jex, Hania Klepacka and Gill Shreeve. 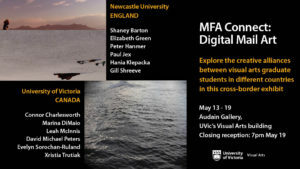 Could this be the beginning of ongoing creative alliances between Newcastle University and UVic? 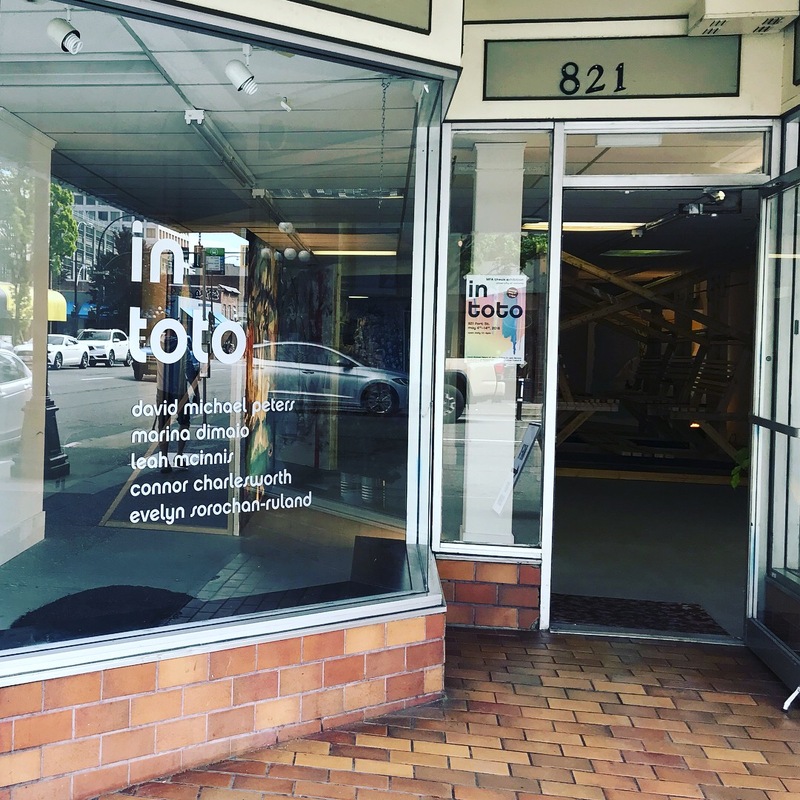 Only time—and inspiration—will tell.